So this, the first of my personal updates on writing and my quest for the meaning life, finds me at around 55 000 words into my first novel. I remember well when I started writing. It was around Christmas 2015 and for some reason, I got it into my head that I was going to write a book. 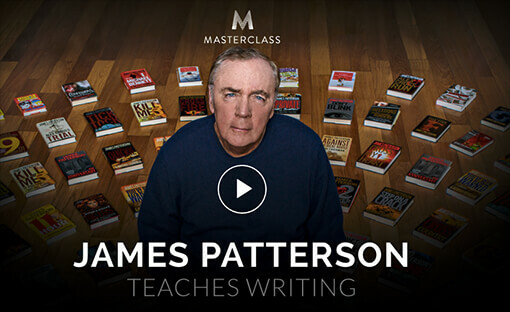 I’d seen adverts for James Patterson’s Masterclass on writing and the idea appealed to me, so off I went, writing the first scene in this book of mine and reading it out proudly to my friends and family who happened to be staying with us. A familiar start for many, and what follows was just as much a cliche, as I spent the next 12 months writing, plotting, outlining, second-guessing my story, re-outlining and writing some more. I’ve learned tons about writing since then, and have learned even more about myself as a creative being. The way that inspiration struck, how that inspiration provided the fuel for motivation, and then how discipline needed to take over and finish the race. It’s that last part that has seen me battle my distracted self, sometimes winning, sometimes losing, but always up for being a writer. All writers suffer from doubt, but I think I’ve seen enough of the world to know how it works and to know that I can be successful, even if I’m not a Stephen King. What stands in my way, is finishing. What stands in my way, is lack of follow-through. What stands in my way, is me. But because I know this fact, and know it intimately, and because I’ve studied it with a curious nature, you could say…I am up for the fight. You might also say that in this aspect, I am self-aware, as pretentious as that sounds. I’ll say what my book is about in a later post, but for now, I feel inspired and on fire. I am going to finish this thing, and what’s more, it is going to be the first of many.